Paying your medical bills isn't easy. 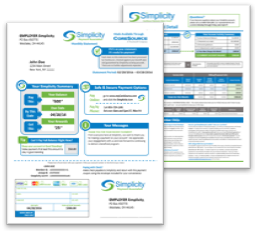 Simplicity was developed specifically to help patients with medical bills by focusing on their needs and delivering a familiar and streamlined experience. Instead of receiving multiple bills from multiple providers – sometimes for a single doctor visit – you get only one consolidated monthly bill ... just like a credit card statement! All your healthcare bills are organized and consolidated into ONE monthly statement with a single balance and minimum amount due – just like a credit card statement! Pay only one source for all your bills! You also have the option to spread your payments out for larger bills, with a manageable minimum amount due each month – with 0% interest. 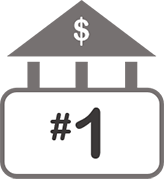 Earn Rewards for Healthcare Payments! That's right. 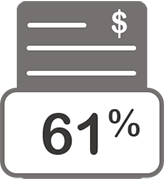 Up to 5% of each payment you make is given back to you in the form of SimpleRewards that can be used to make future healthcare payments! Have a problem? Just make ONE call and we'll coordinate with your provider and benefits plan to get your question answered or your problem resolved. 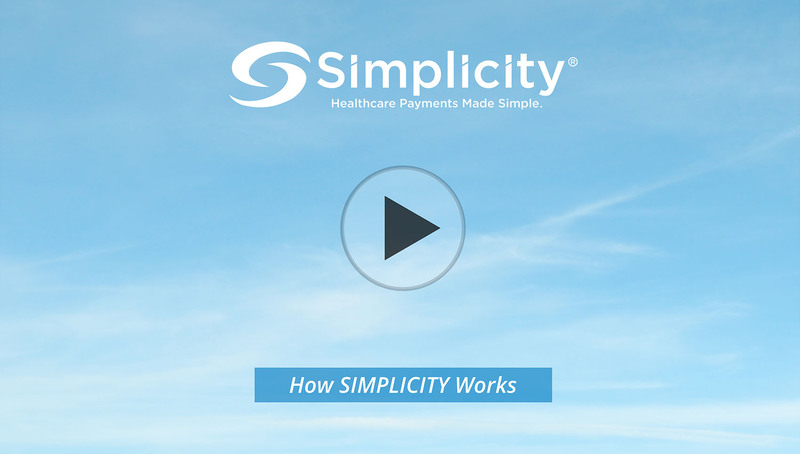 Simplicity has over 20 years of experience managing and protecting payments for the biggest names in finance and healthcare. Rest assured that your information is secure. 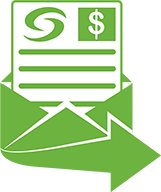 Simplicity can filter all of your medical bills and compare them to your benefits. We'll make sure that the amounts you owe to your healthcare providers are correct. what credit cards did for retail decades ago. No need to change your doctor or your routine. Your doctor's office doesn't have to change the way they do business either! Your health plan checks the bill for accuracy and then sends their payment for your covered benefits. Your bill goes through a secondary accuracy process to make sure everything makes sense and that this is the FINAL amount you owe. Simplicity funds payment for your portion of the bill and sends it to your doctor, along with the benefit payment your health plan provided. Simplicity adds your bill to any others that have come through that month and sends you a single statement with a single amount due. Go online to your Simplicity portal to pay, or send your payment by mail using your preferred payment method – credit card, debit card, HSA card, FSA card, bank account, etc. As long as your account is in good standing, a percentage of each payment you make is given back to you in the form of SimpleRewards.